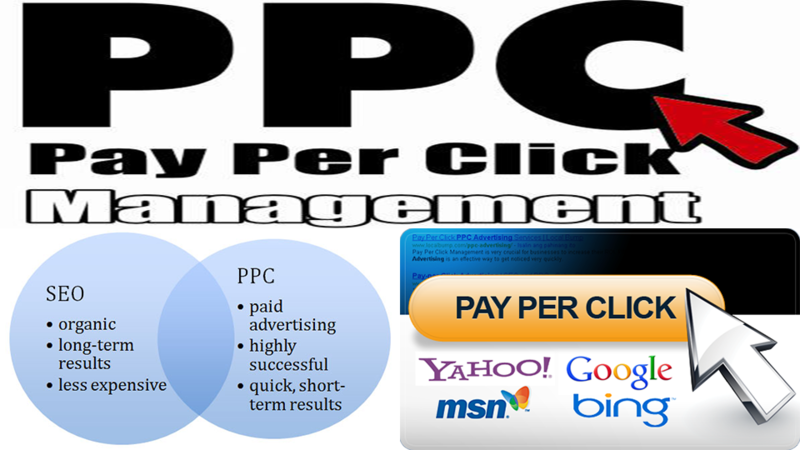 PPC and SEO are the two most popular on-line promotion methods in IT industry. PPC and SEO are the two most popular on-line promotion methods in IT industry. 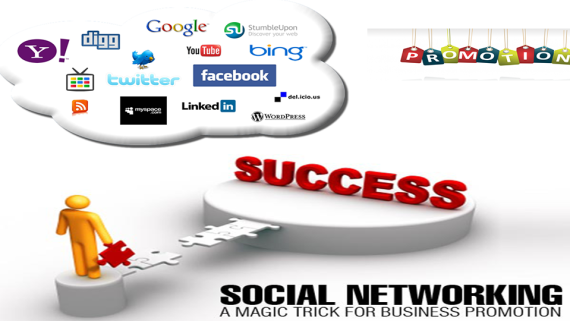 Each has totally different ways that aim to achieve traffic to web site. The main difference between PPC and SEO, PPC take very short time to rank your web site as compared to SEO. Pay per click gives you a variety of options like testing and pausing if some keywords are found to be unproductive and may be removed simply. In PPC you don’t need to make changes in META or content of web site as in SEO. 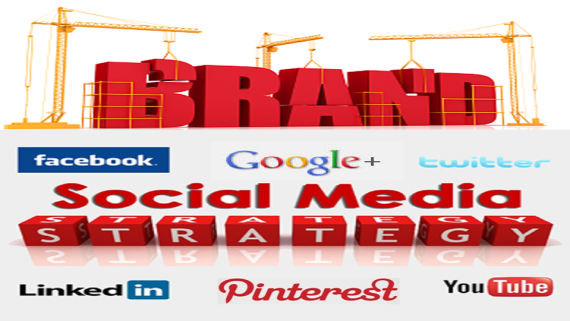 PPC promoting strategy is simple to execute and takes less time to show results as compared to the SEO. In PPC you only need to bid for a particular keyword, search term, or phrase. As you’ll pay the fee, your web site advertisement are up and running. Pay per click is useful to advertisers as a result of you only obtain the actual visitors that click your ads. You’ll be able to control its cost since you only obtain the visitors who have an interest in your products and services. Pay per click ads is visible at the top and right corner of search engines results. The top three ad positions on the search engine result page are being highlighted and it’s shown on top of the organic search results. Pay per click advertising can do instant traffic and within minutes you get the visitors who have an interest in your products or services. Another advantage of pay per click is that you will filter the negative keywords. Negative keywords are words that you simply don’t need to focus on in your ppc campaign therefore avoiding unqualified or non-potential customers going to your website. It needs a separate budget which could not be appropriate for a small business. There isn’t any guarantee that visitors clicking on your ads can find yourself inquiring on services or purchase the products you supply. Pay per click advertising needs a certain expertise to avoid losses. The main disadvantage of PPC is that the bidding war. The positive of your web site goes down once someone bids more than your bid. Pay per click advertising is terribly effective depending on the approach you perform the method. 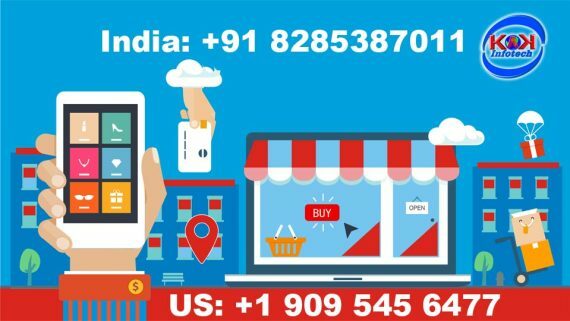 We at KAK Infotech pvt ltd have a dedicated PPC team that will safeguard you against common PPC mistakes; give their experienced insight and much more. Our company has created various PPC packages at different value points thus you’ll be able to choose the one that most closely fits your company’s desires and maximize the impact of your PPC campaign. 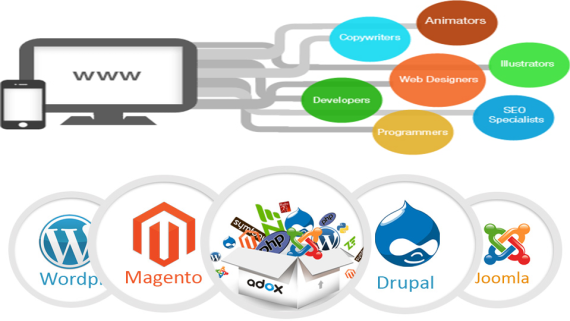 Our other services like Web Design and Development, Online Promotion in India, Digital Marketing Services in India.